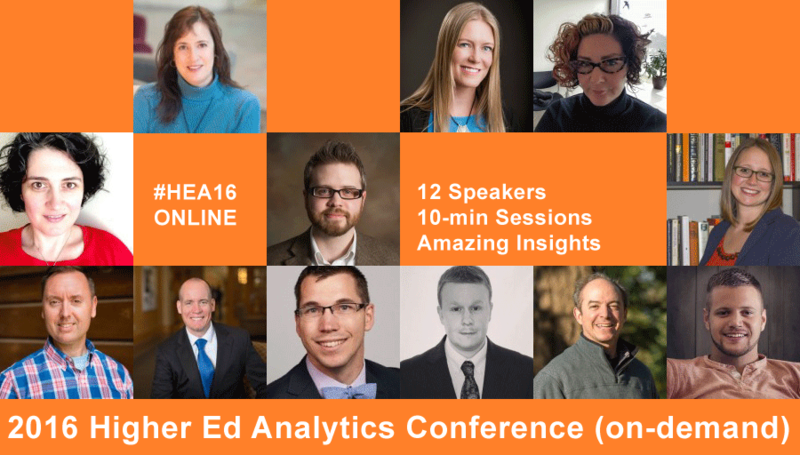 Tatjana Salcedo, Web Strategist at the University of Vermont, is one of the 12 higher ed professionals presenting at the 2016 Higher Ed Analytics Conference. 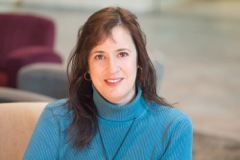 In this 3-question interview, Tatjana tells us about the biggest surprise of 2015, the main challenge using digital analytics and what colleges and universities should focus on in terms of analytics in 2016. We’ve had a lot of different people on campus collecting web analytics for years, but in 2015 I saw a huge uptick in the quantity and quality of analyses. Folks around campus are much more on board with examining traffic across the institution (and not just within their smaller spheres of influence), setting goals in Google Analytics, utilizing campaign tracking variables, and creating regular detailed reports. I’m experiencing a lot more synergy and collaboration with the offices in using analyses to inform, and often drive, marketing efforts across the institution. 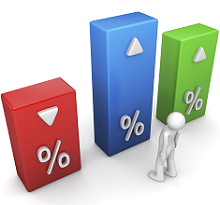 The biggest challenge remains the issue of data collection. Like most higher education institutions, our website is composed of a large number of disparate websites managed decentrally across a multitude of domains and subdomains and hosted on a broad range of technologies. We’ve made a lot of progress creating the connections across that digital landscape and merging data sets to gain broader insight into website performance. Our hope is that by utilizing Google Tag Manager that task will get even easier moving forward. There are lots of exciting developing areas in analytics to delve into such as personalization, A/B testing, multi-channel attribution and predictive analytics, but all these areas require a strong analytics foundation. If you haven’t already, I think that it’s important to focus on merging your traffic data into a master account which can then be segmented as needed. It is also important to put in place mechanisms to measure other meaningful interactions beyond pageviews that will help drive content and design decisions. Finally, it’s important to validate the accuracy of your data collection systems. Once you have a strong collection foundation in place, you’ll be much better poised to delve into advanced tools that help reveal deep insights and drive meaningful strategic web development efforts.